I spotted this on the George direct website. It has some great reviews and having owned a Henry, I think it's a pretty good deal. Who is this imposter lol good deal . Thanks for the share. Are harry and Henry the same power ? Ooh ive never had a henry. Does anyone know the difference between the colours and what wattage. Or is it just the characters. ? 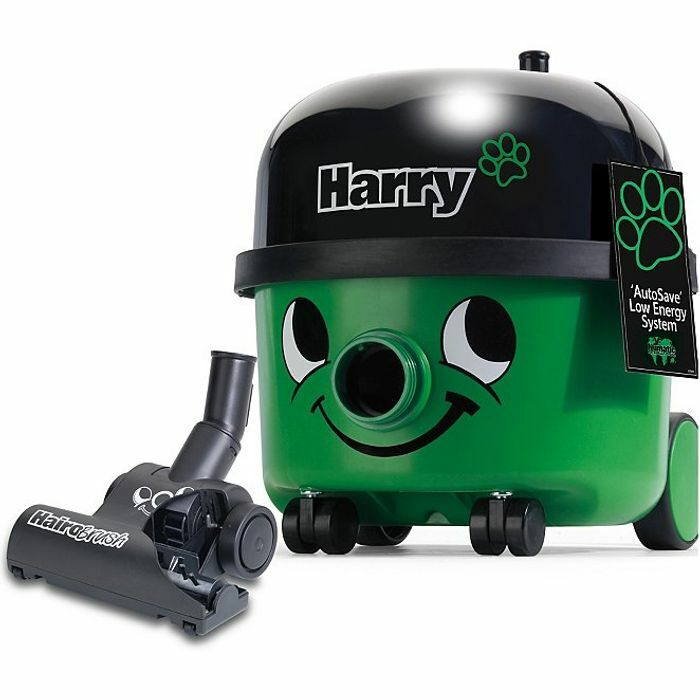 Ive had a victor, henry and hetty but never seen a harry before. I wonder if its the same as Henry because its quite a hit higher in price. Anyone know the difference?